How to: Pack the Perfect Ohio-Made Picnic - Ohio. Find It Here. Springtime means that there’s no better time to pack a picnic lunch and dine alfresco. With Ohio’s size, variety of climates and rural traditions, it’s easy to pack a picnic basket full of foods from our very own state. Check out some Ohio-made and Ohio-inspired bites! April 2nd marks National PB&J Day, and like fried chicken, the food travels well. 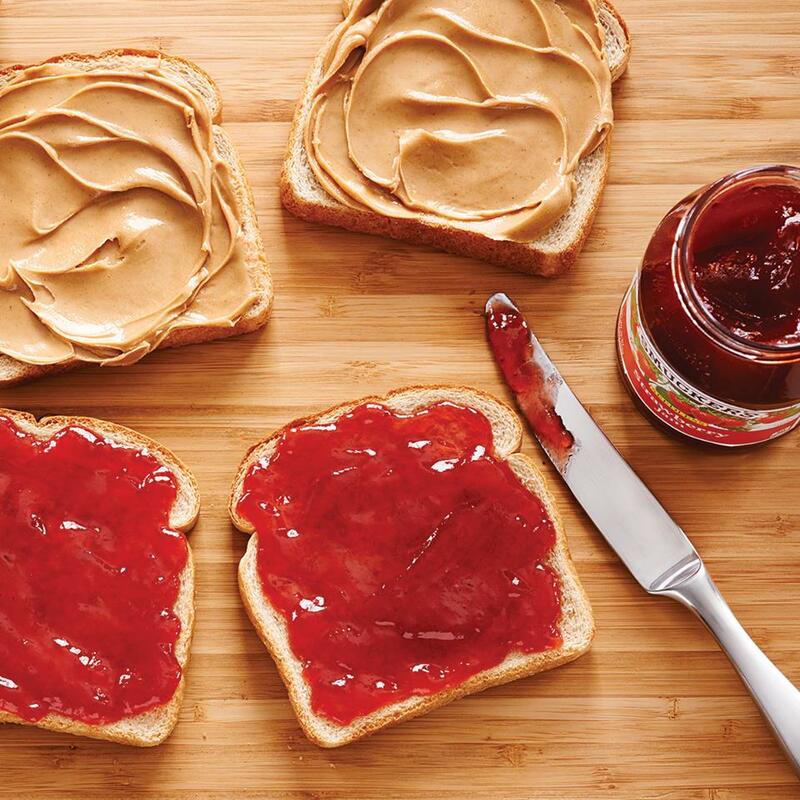 For an Ohio flavor, use peanut butter from Crazy Richard’s in Central Ohio and jelly from Smucker’s in Orrville. 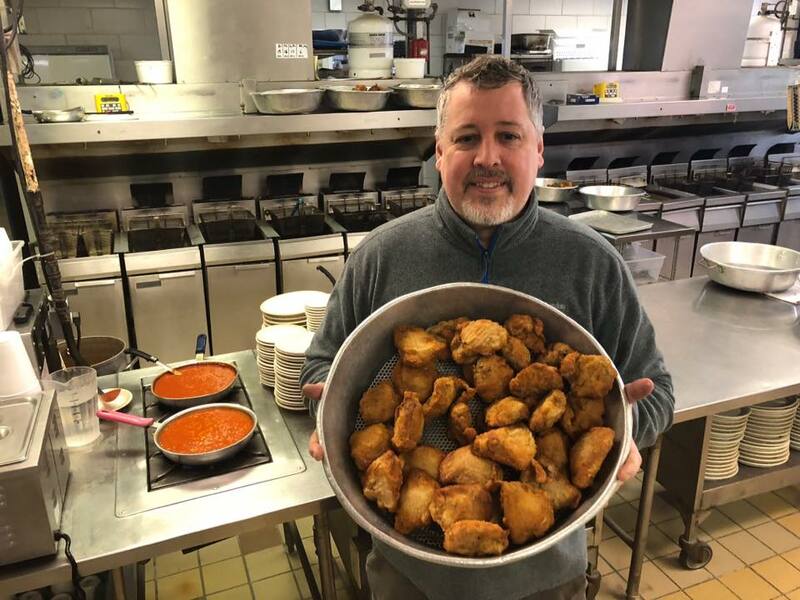 Since Serbian immigrants came up with a unique twist on fried chicken, this city in Summit County has billed itself as the ‘Fried Chicken Capital of the World.’ (It’s even the topic of a recent book). One of those foods that can be eaten at room temperature and with your hands, fried chicken is ideal for picnic fare. 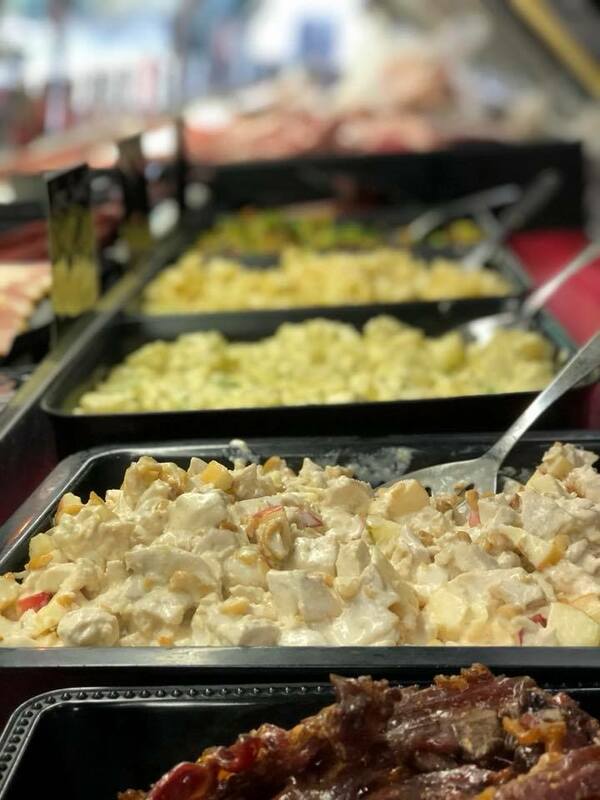 Real Barberton chicken can be found in several locations throughout the town. What’s a picnic without potato or pasta salad? Pick some up at Dionne’s Meats in Parma (they also have a stand in the West Side Market in Cleveland). Dionne’s also offers homemade sausage and hot dogs. And if you’re looking for hot dog toppings… keep reading. 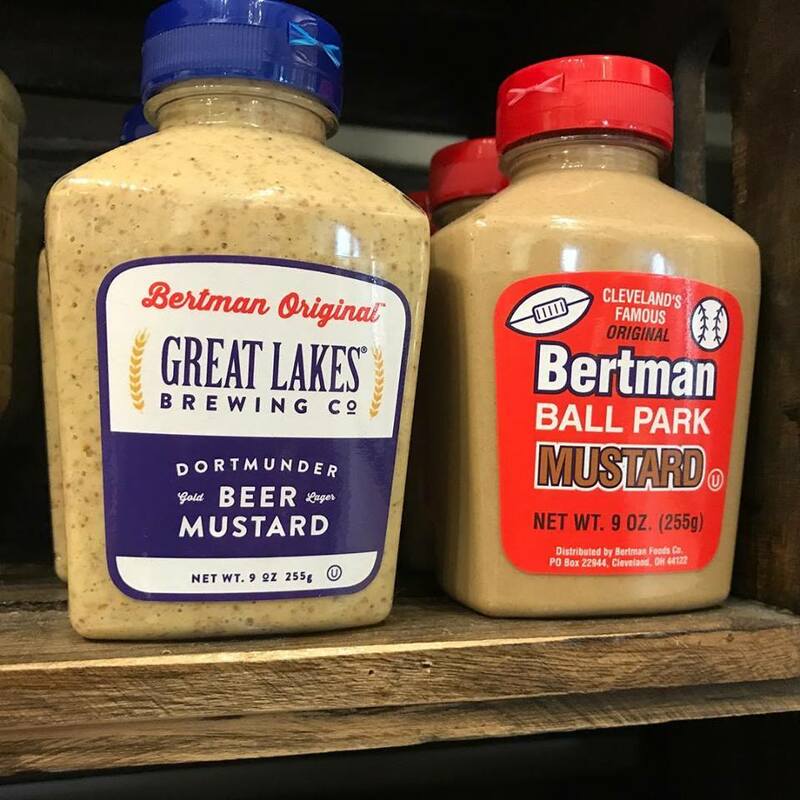 A condiment for sandwiches or hot dogs, Bertman’s has been a staple at League Park, Cleveland Stadium and now Progressive Field. 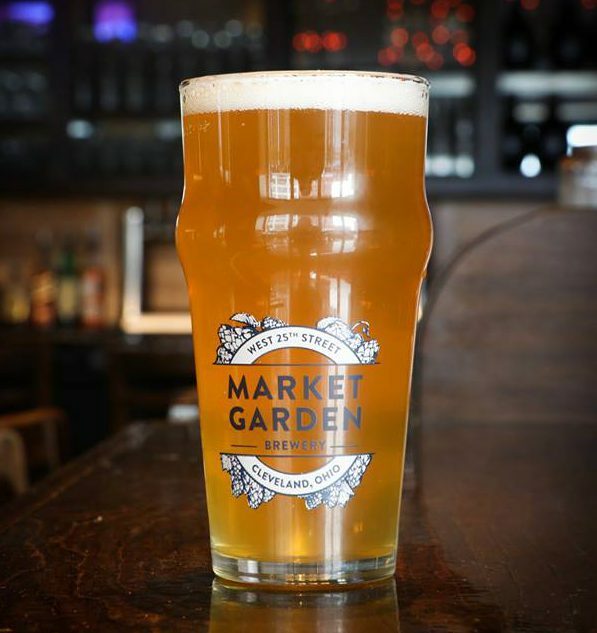 The mustard is a blend of sweet and tangy flavors, offering a little kick without being overpowering. Obviously, you’ll need some kind of snack food before the main event! 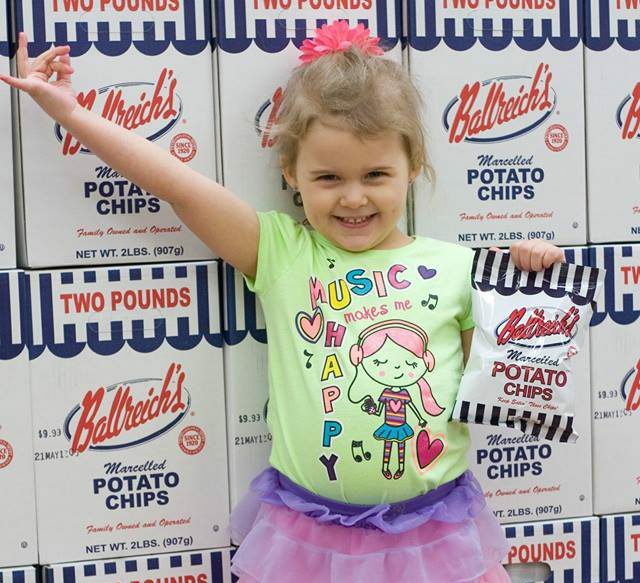 Ballreich’s in Tiffin has you covered with a variety of flavors (I’m kind of partial to barbecue), as well as pretzels, popcorn and other snacks. There are plenty of other options available, depending on your tastes. Be sure to visit Ohio Proud to find companies that grow or process food in Ohio to stay local. For more foodie fun, Find It Here. at Ohio.org.